Replacement parts and accessories for Ski Trab TR-Race, Gara Titan, and TR-2 bindings. All are sold in pairs. Also see our listings for complete toes and heels. 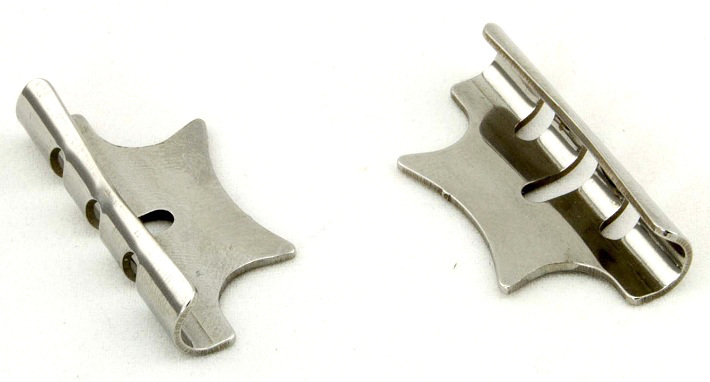 Crampon Attachments - Slide underneath the toe pieces and accept standard tech binding ski crampons. Heel Forks - Choose from titanium or steel (+9g) replacement heel forks for your Gara Titan or TR-Race bindings. Striker Plates - Molded plastic pieces that go under the toe lever of TR-Race bindings to provide a secure lock/unlock mode switch. They come in 3 thicknesses to help you dial in the locking strength for differing boot toe widths. 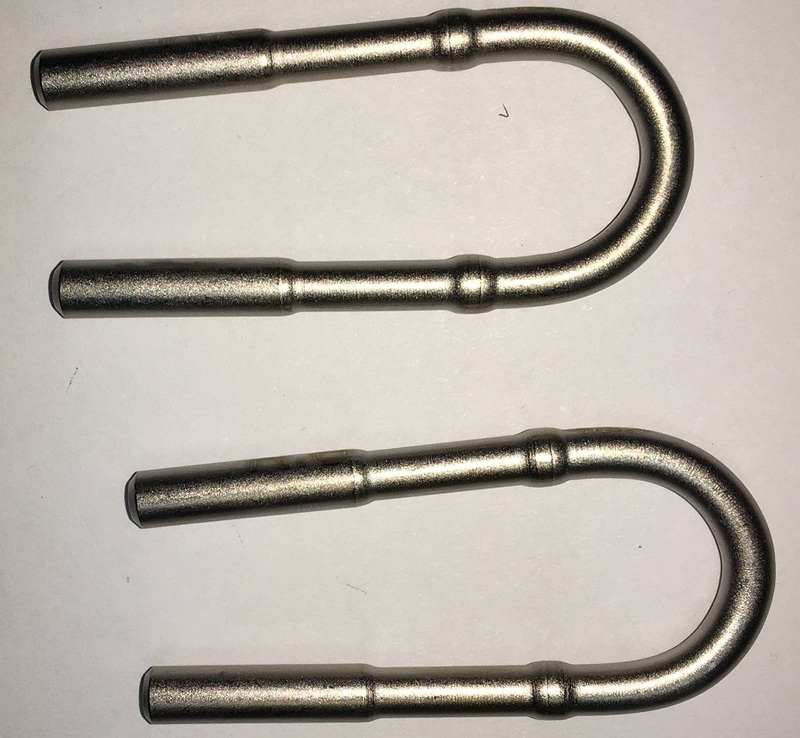 1=3.2mm, 2=3.5mm, 3=3.8mm thick. 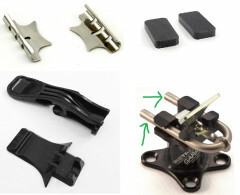 TR-Race Toe Levers - Replacement set of toe levers for the old TR-Race and adjustable bindings. 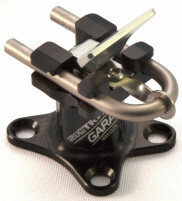 Titan Race Toe Levers - The lightweight toe lever for the original Gara Titan binding. They are flat on the bottom and lock against the topsheet of the ski. 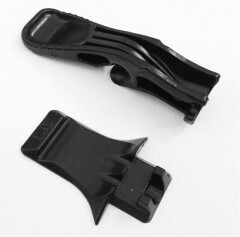 Titan Easy Toe Levers 1.0 - Replacement Gara Titan toe levers that are longer with a bigger tip for easier operation. For use with generation one Titan toes that have a black post at the spring pivot point (aka pry-bar). Also included are striker plates that the levers lock against. They have 1.0 printed on them need to be mounted under the toe. 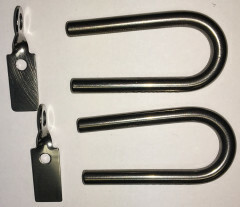 Titan Easy Toe Levers 2.0 - Easy toe lever for use with second generation of the Gara Titan bindings that have a silver band at the spring pivot point. Also included are striker plates that the levers lock against which prevent you from pulling the lever too far. They have 2.0 printed on them. Titan Easy Toe Levers Adjustable - Toe levers for the Gara Titan bindings with plates that go underneath the toes to match the taller heel height. The levers lock against grooves in the plates. 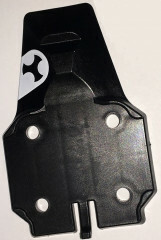 Titan Toe Shim/Lock Plate - Lever lock plate for Titan Adjustable bindings that is mounted underneath the toes. Plate is 4.5mm thick. Works with any Titan toe; uses 19mm torx screws found below. 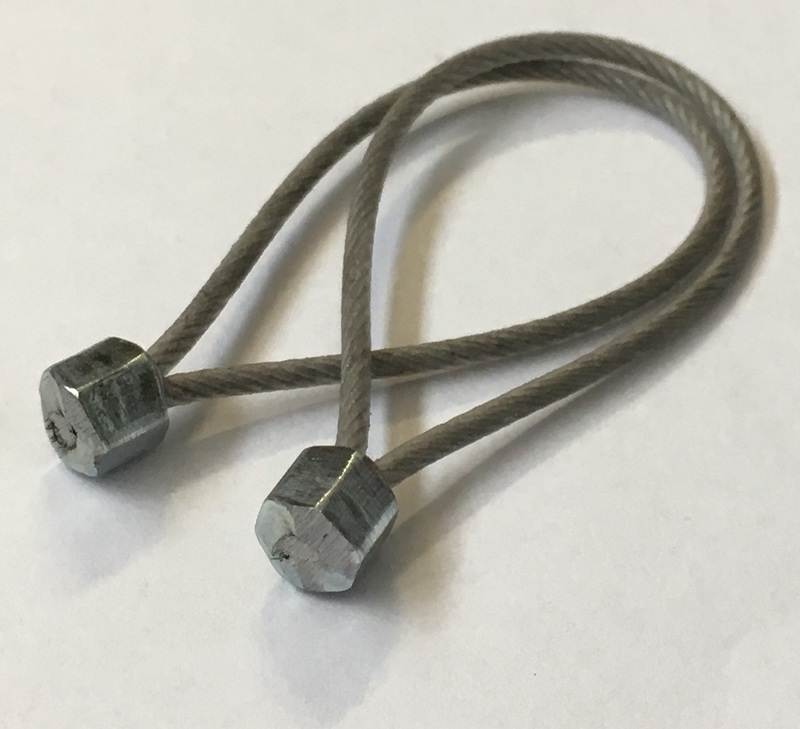 Titan Leash Loops - Swaged wire loop used as attachment point for leashes on the Titan series. 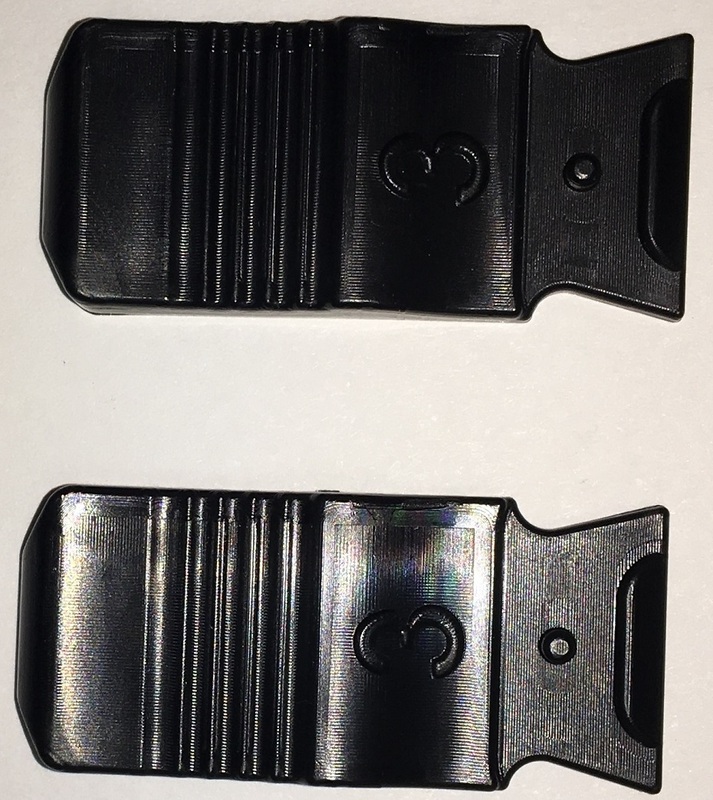 Race Heel Flaps - Replacement heel flaps for Gara Titan heel pieces. 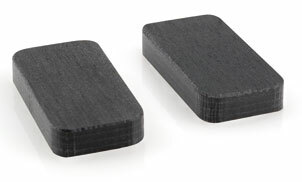 Front/Back Supports - Simple blocks that can be stuck on your ski behind the toe pieces or in front of heel pieces to add some support for your boot, especially Scarpa F1/F3 boots with flexible bellows. 8mm thick. 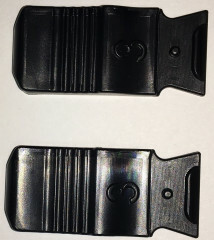 When used near the heel they prevent negative ramp angle in flat-on-ski mode. Please note these are now white instead of black as in the picture. Mounting Screws - Race toes and fixed heel pieces use flat-head Torx screws. The adjustable race heels uses pan-head Torx. The 19mm screws are for Titan toes with the shim/lock plate that ships with the adjustable version. 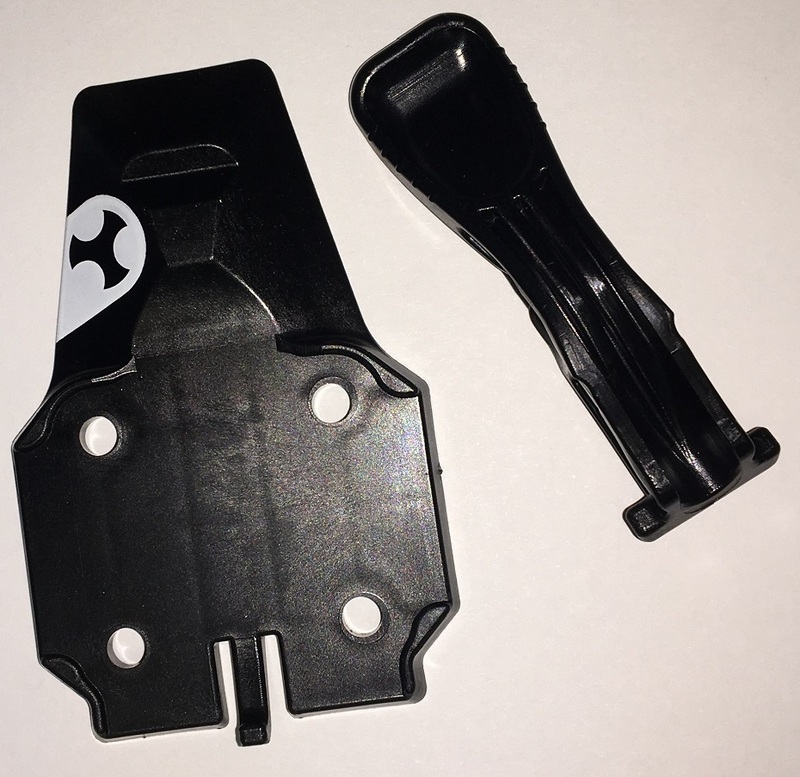 Are replacement heel flaps for Titan Vario available? If I wanted to modify a pair of heel flaps to increase riser height, would I be able to replace them with stock parts later? Hi Chris, unfortunately that's not an easily obtainable part and we don't keep them in stock. It might be a future possibility. 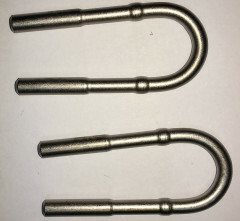 I need a pair of Titan Easy Toe Levers 2.0, is there a chance that you send them to Argentina? Hi Peter, that is no problem. You'll have some shipping options at checkout. The heel piece "flapper" pin cover on one of my bindings came off during the Grand Traverse this past weekend. Any idea if this can be replaced? If so, how can I source the part? Thanks! Hey Brendan, it's possible but depends on the model. If it is replaceable then it might take a while just because we will have to order them. Trace, it looks like you guys have the heel flaps in stock now. I've attached a photo that attempts to show the pin holes where the heel flap used to sit. It almost looks as if they've blown out to the back, but I want to get your thought. Would I be better off just replacing the whole darn heel piece? This is the older Trab Race binding. Hey Brendan! Good to hear from you again! Structurally the new heel pieces and your heel piece are basically identical, so all the parts are compatible without issue. Unfortunately the pin hole looks pretty blown out, I'm not sure if the pin would even hold once you put any weight on it. I'd say a new heel piece: Ski Trab Gara Titan 5.0mm is what you're looking for. I lost the tiny screw and Bent the piece that keeps the fork from sliding out on my Skitrab TR race heel. Do you carry these parts? Hi Jon, that isn't a part available separately but we can look into sourcing some for you. Send us an e-mail if you'd like that. Looking for a lower spring to a ski trab tr heel piece, is that a part you guys may have? Thanks much! Hi John, not quite sure which part you are referring to.  Sending a picture could help. Hi Scott, I inquired with Italy and we should have some in approx 2-3 weeks. Awesome. Thanks JBO. Send me a pair when they arrive please. Hi Scott, the striker plates are in. Enjoy! Just ordered! You rock Jason. I need to buy the striker plate but I see that is not available at the moment. Is is likely to become available any time soon? Hi Nagore, looks like those are unavailable for the time being. Not sure if this is permanent (it is a discontinued binding). I have a broken heel lever (the thing that flips up and down to cover the pins). Do you know of a way to order this part? Hi Tony, this might be a warranty issue, send in a picture and we'll see what's up. Thanks.